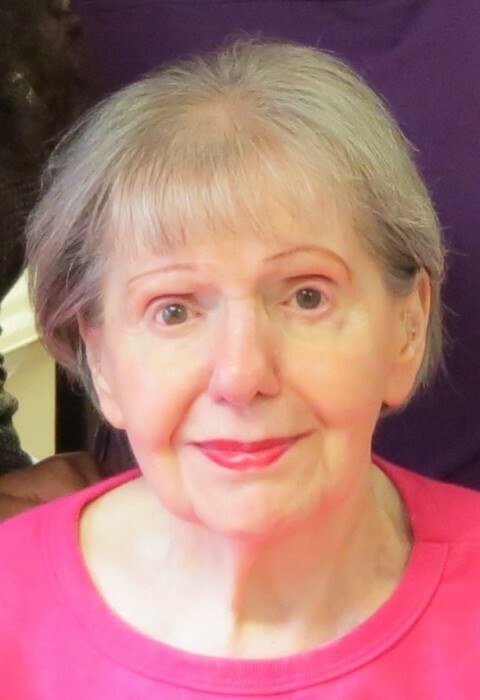 Jean (LaRocco) Reife, 85, a lifetime resident of Torrington CT, went peacefully to her Lord on Saturday April 13, 2019, at Wolcott Nursing Home. She was the daughter of the late Rose and Angelo LaRocco. Jean is survived by three brothers, Sam, Joe and Angelo LaRocco, her daughter, Rose LoBrutto Rawdon and her granddaughters Judith-Ann Rawdon, Amanda Rawdon and Angela Rawdon (pre deceased by Grandson Eric Rawdon, two brothers Al, Tony and four sisters Rose, Betty, Ann and Grace. A Celebration of Life Service will be held on May 11, 2019, at 11:00 a. m. at Christ Fellowship Church, 10250 Village Pkwy Dr., Port St. Lucie, FL 34987. There's still time to send flowers to the Celebration of Life at the Christ Fellowship Church at 11:00 AM on May 11, 2019.